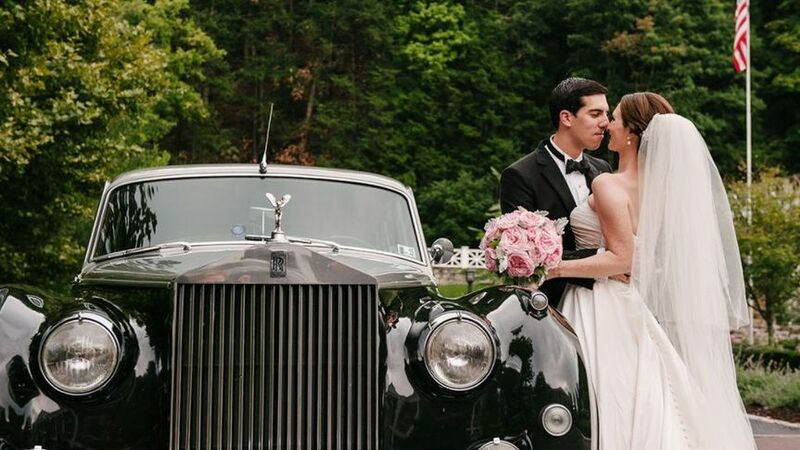 Omni Bedford Springs Resort is a historic wedding venue located in Bedford, Pennsylvania. 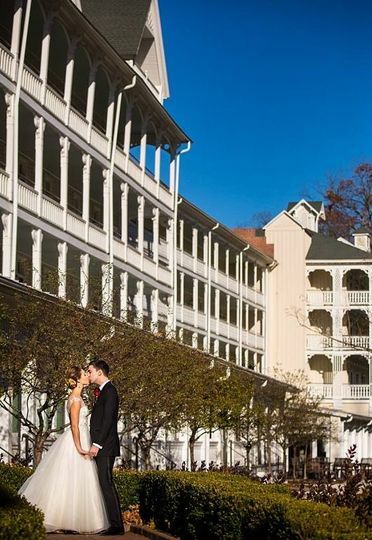 Originally built in 1806 as The Stone Inn, the Omni Bedford Springs Resort is nestled in the breathtaking foothills of the Allegheny Mountains. 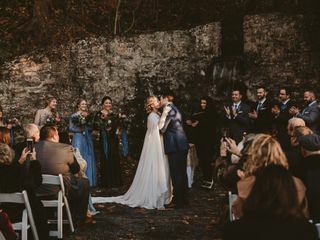 The resort, which features eight mineral springs on the property, has been visited by many U.S. presidents over the past two centuries, and is the ideal setting for an elegant wedding day. 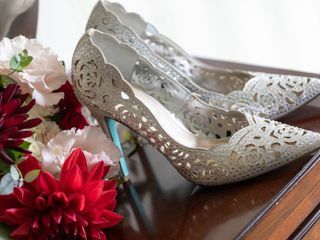 Omni Bedford Springs Resort's team of wedding coordinators will assist you in planning every detail of your special day from beginning to end. 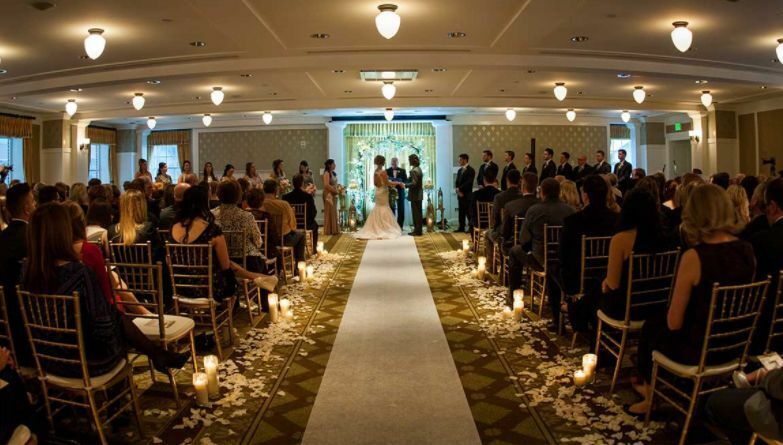 Omni Bedford Springs Resort can accommodate up to 250 wedding guests in its indoor and outdoor event spaces. 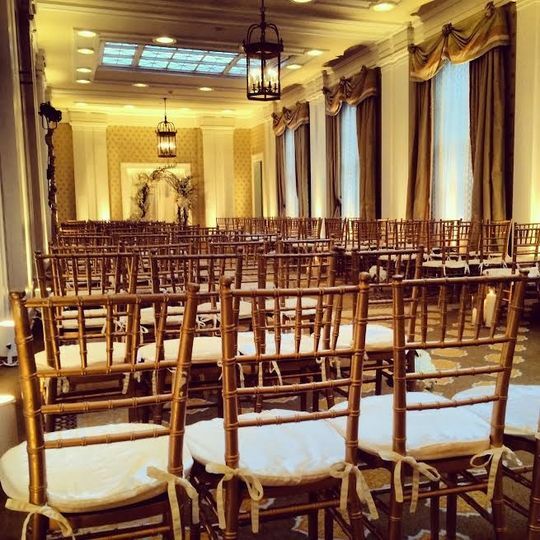 The venue features a number of specific spaces to host a grand or intimate ceremony or reception, including the Spa Law, Crystal Room and Constitution Hall. The Omni Bedform Springs is TOP NOTCH! 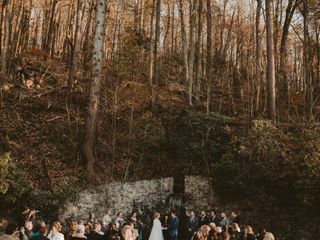 Best wedding venue ever. 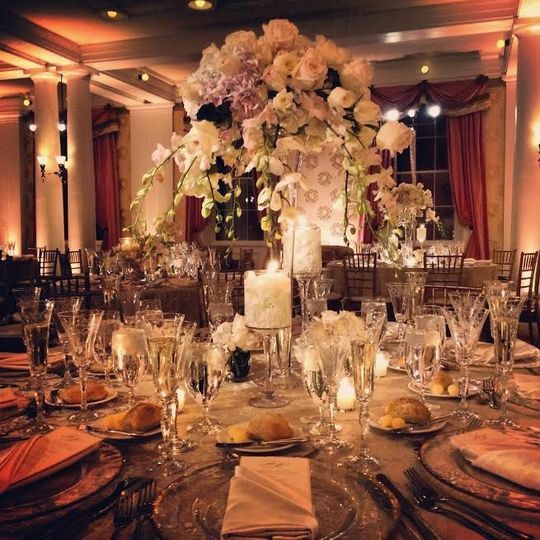 Our wedding planner was amazing and I would highly recommend him and the Omni to my friends and family! 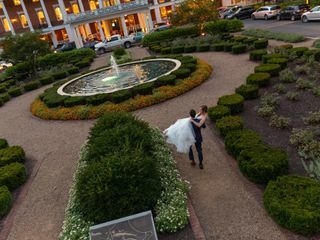 Having our wedding at the Omni was the best choice we ever could have made. 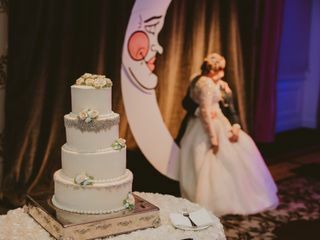 Our on-site wedding coordinator Sarah Greiner took care of absolutely everything and created the perfect stress-free weekend. 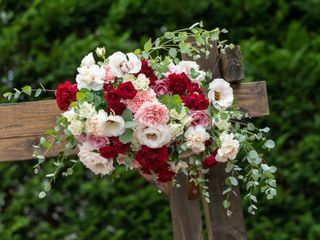 We got married a little later in life and had a clear vision about what we did and did not want. 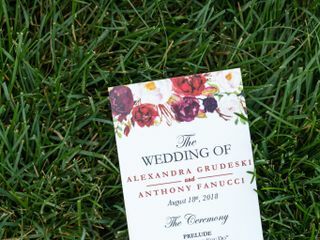 All of the women in my family are super crafty and hands-on, but it has also led to us working at every wedding. We wanted to create a relaxing weekend, where our guests felt like they were on a mini vacation. The morning of my wedding, I enjoyed a zen morning in the mineral baths with my favorite people in the world. 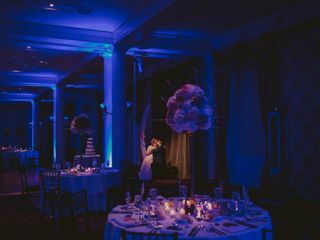 I trusted Sarah and the rest of the Omni team to setup the wedding and everything just flowed. The food was fabulous, lighting was magical and drinks flowed. 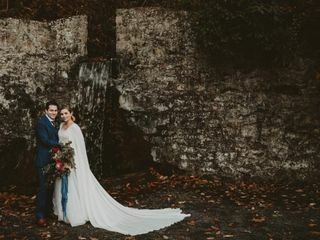 Wedding planning was enjoyable and relatively stress free, in a picture perfect location. 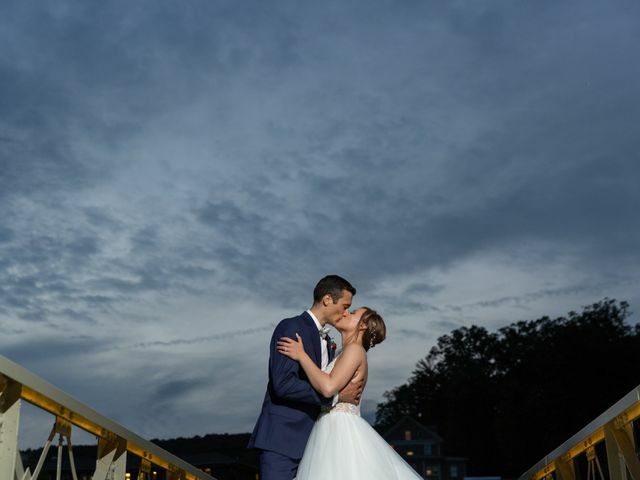 If you choose Omni Bedford Springs Resort.. you will truly have the wedding of your dreams! My husband and I looked at a TON of places before we found Omni Bedford Springs. We came in late around 11:30 pm and when we walked into the lobby we instantly knew it was the place we wanted to get married. We started off with wedding planner, Bryn Keller. She was amazing to work with especially since we wanted our Golden Retriever to be our flower girl. She completely got it since she too had her dog as her flower girl in her wedding. She was great to work with, fast with emails, and constantly supportive. She paid special attention during our menu tasting and made sure to get down everyone's name - from all the bridesmaids, groomsmen, parents, etc. Getting closer to the wedding, Bryn stepped away from her position and we got a new wedding planner named Sarah Ferrari. We were REALLY nervous going to a new planner since we loved Bryn so much. 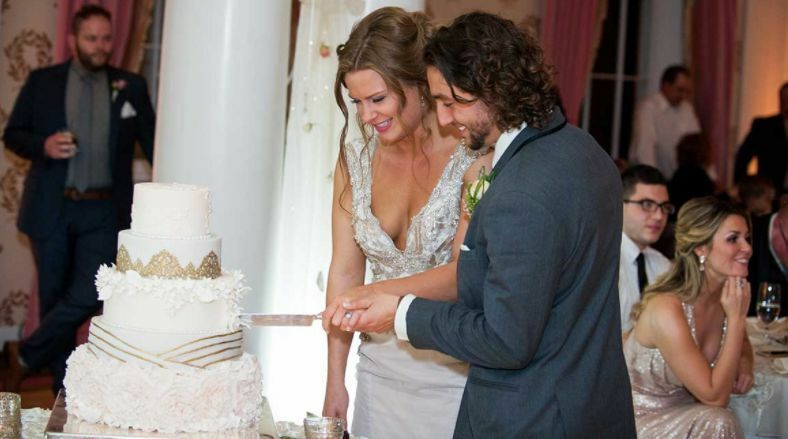 Our worries should have never existed because Sarah not only stepped into Bryn's place but exceeded our expectations. She made dreams come true -- no matter what the time frame we gave her - months to days. She was very easy to work with, fast with emails, gave her cell phone number, and even had video chats with my husband, made of honor, and myself. I LOVED working with Sarah. The service at the Omni is beyond expectations. They go above and beyond with every single thing. We had our rehearsal dinner the Friday before the wedding out near the fireplace outside the Tavern. 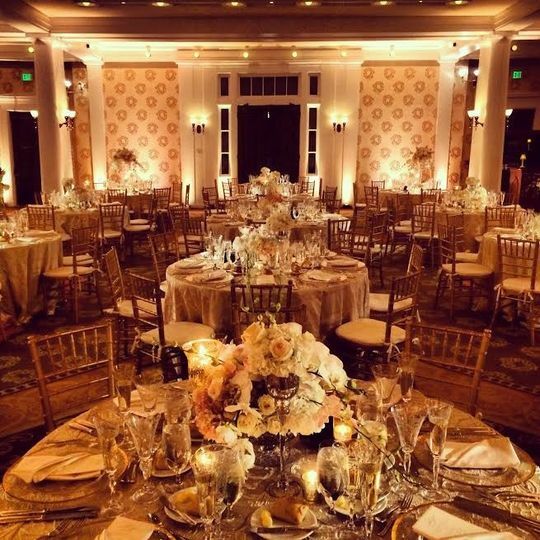 The catering and set-up teams did a spectacular job of making a serene space for us and our guests. 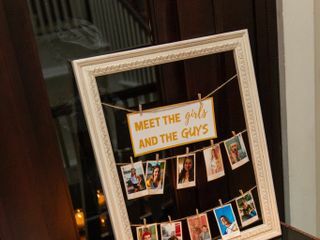 Leading up to the wedding, we were given a holding room for all of our wedding stuff and was a great place to make favors, assemble gifts, etc. 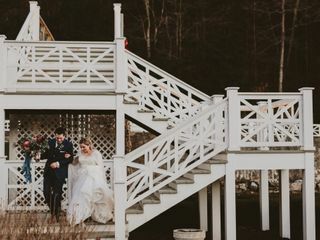 We had our ceremony on the Spa Lawn which was everything I had dreamed it would be! Our cocktail hour immediately followed our ceremony at the Solarium right near the ceremony site. Since our photos went throughout the cocktail hour, Sarah and catering set aside a room for the bridal party to enjoy hor d'oeuvres and rest for the few minutes while guests traveled from the Solarium to the Colonnade Ballroom where the reception was taking place. 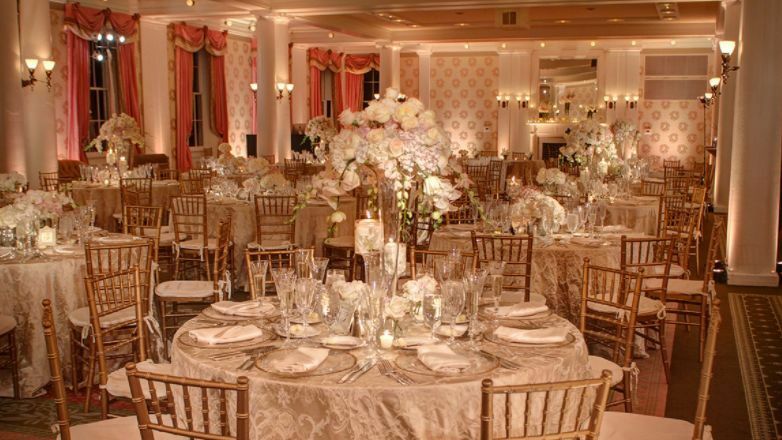 The ballroom was STUNNING and I was so happy we got to take a sneak peak of it before any of our guests arrived. 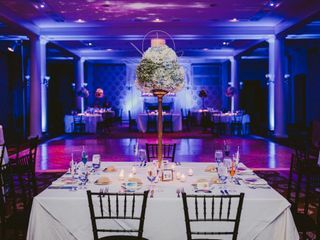 I highly recommend uplighting and small centerpieces if you have your reception in the Colonnade Ballroom - its truly just a stunning room in general - no need to go over the top! 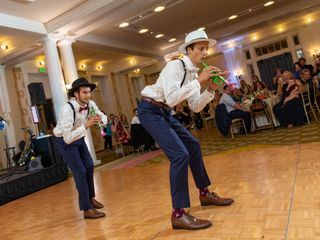 Finally, a few of our kiddos got SO tired during the reception, and instead of having parents miss out on all the fun and go back to their room, they brought out a mattress, blankets, and pillows. They set it up in the corner where no one could see and they were OUT! Great touch so all our guests could stay and celebrate with us! I highly highly highly recommend the Omni - you will NOT be disappointed! Omni Bedford Springs Resort. Pictures truly do not do it justice!